Home Blog What Is a Laser Rangefinder? 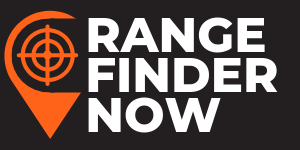 If you are an avid hunter or golfer, then you probably have already used a rangefinder before. 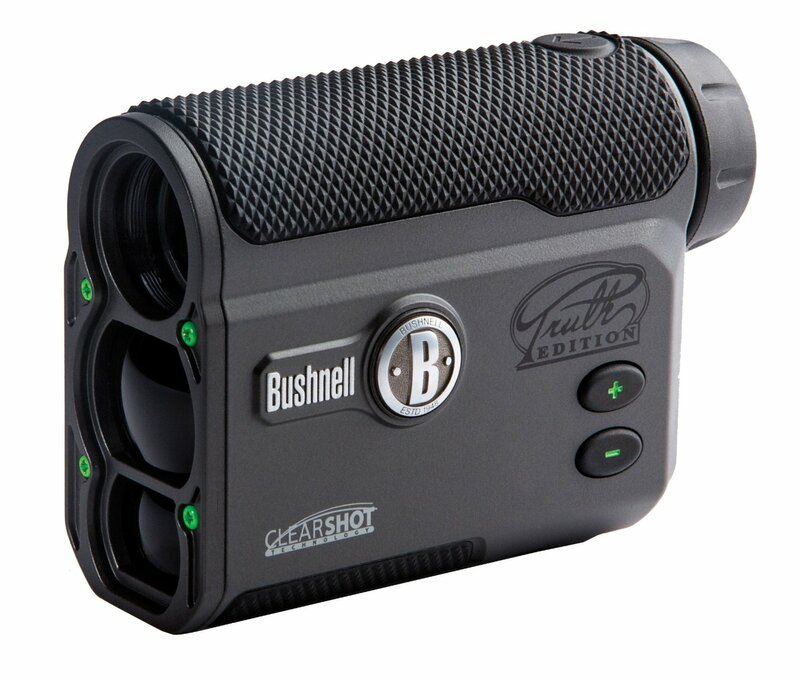 Now many sportsmen are taking their game up a notch by using a laser rangefinder. It is important to understand the fundamentals of a laser rangefinder before you head out to the field or the golf course. Today, we are going to learn more about these helpful devices so that you too can use them with confidence. In the past, rangefinders were less accurate and more difficult to use. They had inferior optics and you could not solely rely on them. Large and bulky hunters had difficulty carrying them while on the move. For this reason, many people choose not to include them in their gear. But now laser rangefinders are changing the game. Even the cheapest laser rangefinder is far more accurate than those in the past and they are much smaller in size. This makes them easy to carry no matter how difficult the terrain. While these new rangefinders are better, the technology they use is rather simple. Laser rangefinders use technology similar to that of an autofocus digital camera. As we learned above, a laser rangefinder works much like an autofocus camera. An autofocus camera uses an invisible infrared beam to project onto a subject. This beam once projected onto a subject reflect back to the camera and is picked up by a sensor inside the camera. A computer chip uses this information to translate the time it takes for the beam to return to the camera to determine the distance of the subject. Then this information is used to focus the lens of the camera using small motors. You may be asking, how does this translate to a laser rangefinder? While a laser rangefinder does not have a motor or a camera lens, it uses an infrared beam to identify a subject or point and then provide the user with an accurate reading. Using a computer chip just like an autofocus camera, the laser rangefinder is able to give you very accurate distance reading that was never possible in the past. In fact, these new rangefinders have an accuracy of plus or minus one yard/meter! When it comes to quality, not all laser rangefinders are the same. Lower quality models will probably allow you to get readings as far out as 400 yards, while higher quality models will give you accurate readings at up to a kilometer or more! You might be thinking that the rangefinders that cost more have a better laser inside. But that is simply not the case. Almost all handheld laser rangefinders use class one lasers. The difference in the distance comes down to the computer chip used and the sensor. A high-quality rangefinder will have a chip that can quickly determine distance and a sensor that can filter out false information. This allows them to handle further distances with ease. Most quality laser rangefinders will come with a standard scan mode. To make the most of this mode, you can simply mash down the button and pan your area of interest. As you pan around the landscape, you will get readings from different targets such as trees and rocks. This will help you get a lay of the land and is a good feature to have. Many of the laser rangefinders on the market today have some type of magnification feature. This can be used to not only get a better look at your target but will also offer greater accuracy. While most handheld laser rangefinders are monocular, you can also purchase binocular models that will improve your accuracy even more. In many cases, this will eliminate the need to carry around those bulky binoculars. These will cost more than the smaller hand-held units but if you are serious about accuracy, then they are well worth the added expense. As you can see, laser rangefinders have come along way. 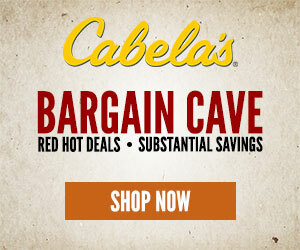 They are great for using on the golf course or out hunting big game. Now that you know how they work and what they can do, you just might want to get one of your very own.